A mind-boggling array of washing machines available today can make the selection process very challenging if you go shopping for one without doing some basic homework. Spending a few minutes to consider your options regarding available space, washing requirements and your budget will make it easier for you to narrow down your choices when you are face to face the whole range of models in the store.Practicalities Regarding Available Space: Top-Loading V/S Front Loading Washing MachinesThe amount of space you have available is a key factor in choosing which washing machine to buy. Before you do anything else, think about where you will be placing the machine and how much space you have available. You may want to buy a large sized appliance but if you do not have the space for it, you have no other option but to downsize.A top-loading machine may be more practical for you if you have limited space as these models in general take up lesser space as compared to front-loading machines.Pros & Cons of Top-Loading V/S Front Loading Washing MachinesTop loading machines – These washing machines take up less space but they usually also tend to have a smaller wash capacity. If you usually do large wash loads, you will find a top-loading machine slightly more inconvenient as you will have to do multiple loads.Front loading machines – Front loading models tend to be bulkier and occupy more space but they also have a larger capacity so you can put in a single large wash load instead of multiple smaller ones.Wash Capacity: Pros & Cons Of Small Capacity V/S Large CapacityWashing machines come in a wide range of capacities to suit almost every requirement. While a smaller capacity may be okay for a smaller family or if you prefer doing smaller wash loads frequently, you should consider a larger capacity machine if you have a larger family or you prefer doing larger washing loads less often. Another advantage with larger capacity models is that you do cut down on energy bills over time because of less frequent washing.You can get washing machines with capacities of up to 12 kg, which are really useful for large families. On the other hand, a 5 or 6 kg capacity machine is usually sufficient for smaller households.Energy EfficiencyAll washing machines in the UK are required by law to have an energy label features on the appliance. This label must indicate the measurements for capacity and kw water consumption as well as the noise emission. In addition, in the interest of energy conservation, it has been made mandatory for all washing machines launched after December 2013 to have a minimum energy rating of A+.Machines that are rated A+++ are the most energy efficient. They use less electricity and water, which is not just environmentally and is also financially friendly.ReliabilityThere’s no doubt that almost all washing machines in the market today are designed to be sturdy and durable and to last a long time. But some of the more reputed brands take reliability one step further by offering extended warranties. 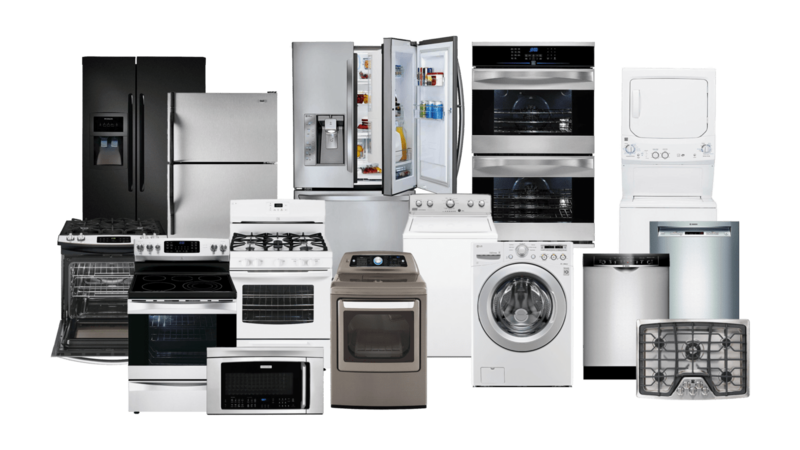 An extra long warranty is a sure sign that the manufactures are extremely confident about the quality of their appliance and they are ready stand to behind their product. Now that is a product you want to buy and help from washing machine breakdown problems. You know it will give you several years of reliable service.Spin SpeedAverage spin speeds in most washing machines range from 1000 to 1600 revolutions per minute (rpm). The faster the spin speed, the more moisture it will extract from the clothes, leaving with minimum moisturizer when they come out of the machine. This can be especially useful on those rainy days when clothes take forever to dry.Going through the above steps one at a time will help you narrow down your choices and make the right choice without feeling overwhelmed. It’s always worth reading up on any review sites for the model you have in mind. A visit to your local appliance centre is also advisable to see real dimensions, check build quality and to get a visual.Final Thoughts.Given the wide array of washing machines available, shopping for the best one for you can be confusing. Your space requirements, the size of your family and your budget are just some of the many factors you need to take into consideration when shopping for washing machines.